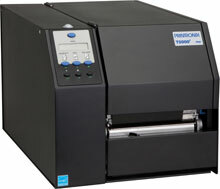 The Printronix T5206 has been discontinued. No direct replacement is available. 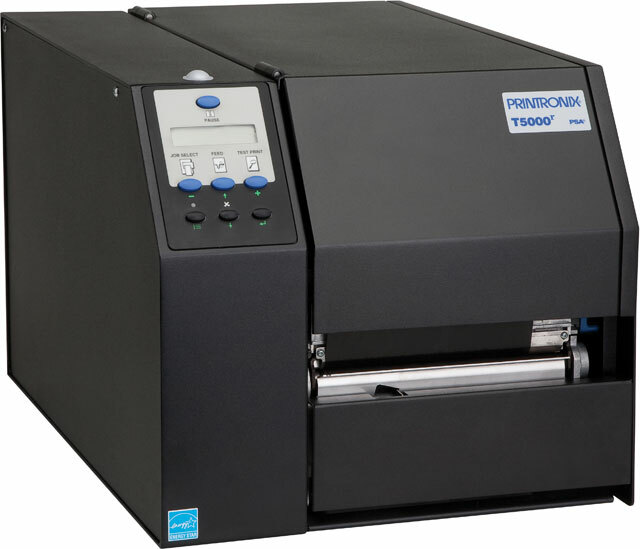 T5000r thermal barcode printers, based on the world-class 5r Multi-Technology Platform, are web-enabled, industrial-grade thermal barcode label printers designed to operate in demanding manufacturing or distribution environments. Printronix barcode printers enable the rollout of barcode label printing throughout the supply chain with an open migration path to RFID. 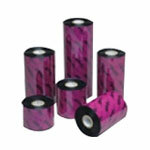 Label, 4" x 6.5" Direct thermal paper label. 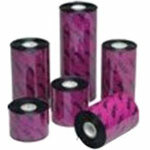 900 labels/roll, single roll. 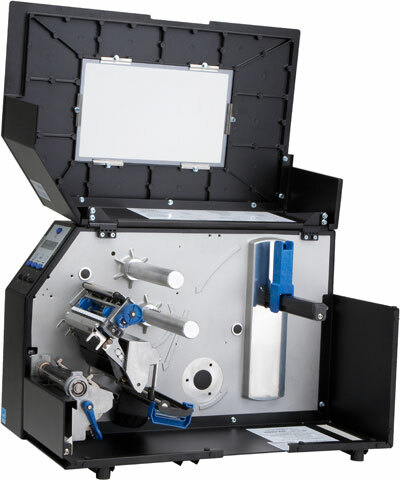 Also available as a case (Part# E01919-COMPATIBLE).